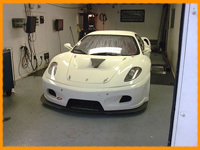 We are able to offer motorsport preperation for road, track day or competition vehicles. 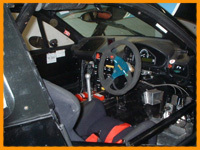 Suspension set ups - Using our Intercomp Computer scales, we can accurately measure and adjust the corner weights of the car to suit individual car or track requirements - including oval. We can accurately measure the car and use specialist equipment to correctly set up castor, camber and toe. Competition Engines - We can build high performance engines for all stages of motorsport. Engine Tuning - Available for both carburetted and fuel injected engines - including turbocharged. 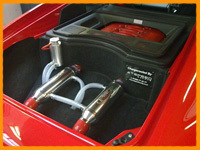 Car Fabrications & full car builds - Wiring, fuel system, roll cages and more, we can professionally fit or install them for you.